Our highly qualified team of engineers, operators and technician has always been searching for high technology, we can meet customers various requirements. 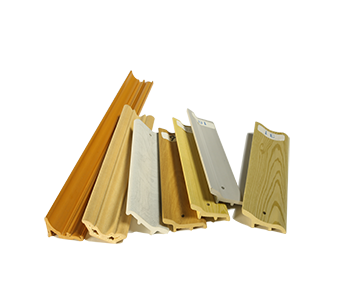 This kind of equipment can be used to produce for window profile, gutter, shutters, wall panels, decorative profiles etc. 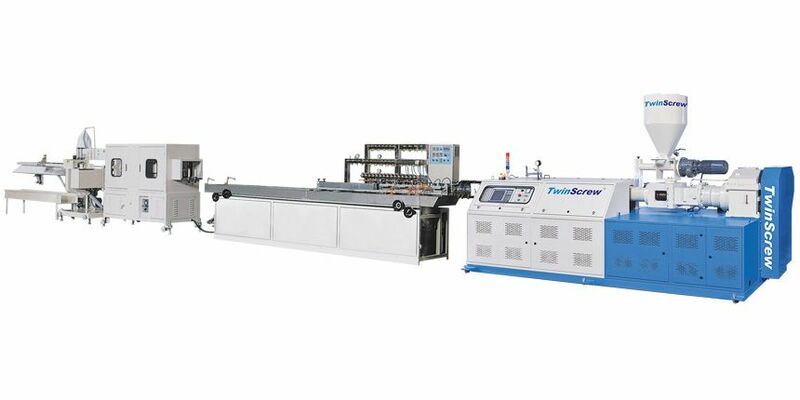 One line equipment includes Main Extruder, Extrusion Tool, Calibrating System, Calibrating Table, Profile Caterpillar Haul-off, Saw, stacking unit. Sectional calibrating methods with sufficient number of vacuum and cooling water connection. Its easy to assemble and pleasing to the eye.